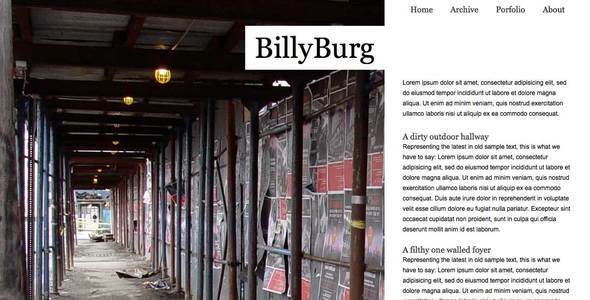 11 Awesome Facebook Flash Templates The Facebook Template: What to pay attention? Wordpress, what is it? WordPress is the CMS with a great amount of features and opportunities for developers. By using WordPress everything you need and want is possible. Many of brainy people experiment and create interesting things, we are not even expect. 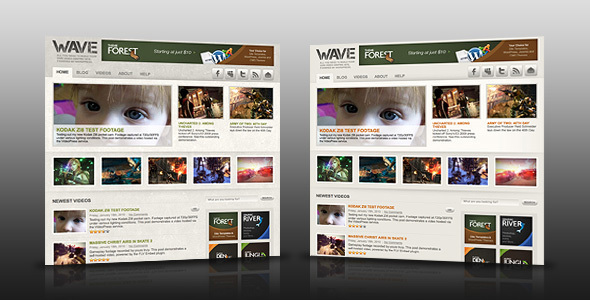 For instance, look at amazing WordPress themes showcased below, they are really original and skillful. 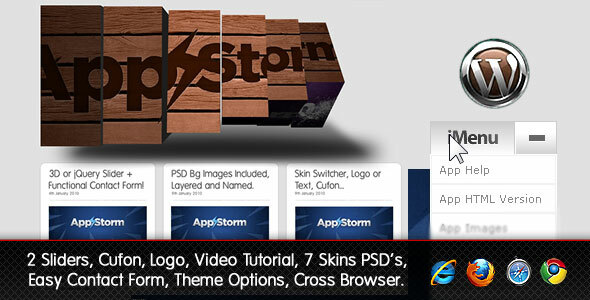 All of them are available on Themeforest. 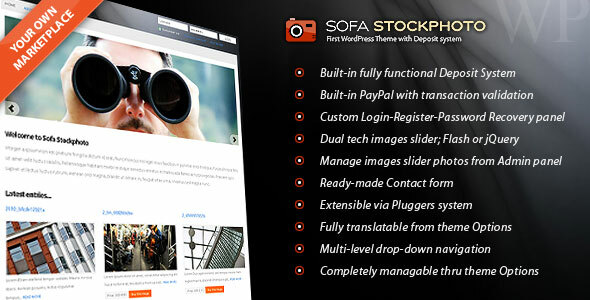 By the way, if you want to own WordPress theme, purchase it on Themeforest. You may ask “why”? The answer is pretty simple: Themeforest presents only high-quality products at reasonable prices. Moreover, clever authors are always ready to help to modify and optimize WordPress themes to all your requirements. So, go ahead and have a look at Experimental Themeforest WordPress themes, we’ve collected specially for you.